Engineering, procurement and construction companies deals with the design, engineering, material procurement, supply of plant and equipment along with execution of the project as per customer’s requirement. India stands as one of the best hub for the national and international companies to invest in the country and with the increase in the demand of this sector many companies have emerged to offer the services to the customers. 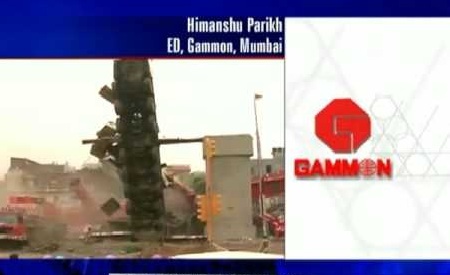 These companies are also known as EPC contractors which include expert professionals to deliver the quality project within setup time.Following are the list of Best EPC Companies In India that offer best services in the field and offer various services in Engineering, Power, transmission, highway, road, transmission, Oil & gas and construction sector in the country. Jaypee is one of the leading group of company that deals with many sectors like engineering and construction, cement, power, real estates, expressways, fertilizer, hospitality, health care, sports, IT, education. It was established in 1979 and it is the moist trusted group that offers quality engineering features with the expertise professional staff. It is the India’s largest hydro power company that had achieved many prestigious awards for its excellence of work. 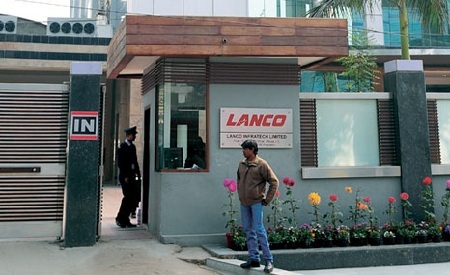 Lanco is one of the large Indian business conglomerate involved in construction, power, real estate and many other segments. It was established in 1986 and headquartered in New Delhi. It is committed to offer the best quality services with the expert professional team. Lanco hills are one of the popular achievements of the company which offers residential apartments with modern amenities. 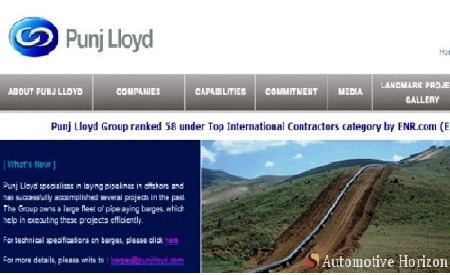 It is the largest civil engineering company that was established in 1922. 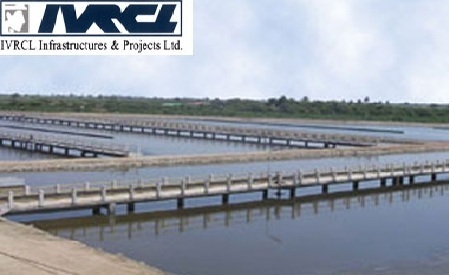 It is headquartered in Mumbai and deals with transportation, power projects, transmission and distribution, pipelines, structures, irrigation projects and ground engineering and water supply. It holds presence in many other countries and some of the notable projects of the company are foundations of Gateway, Delhi metro rail corporation, Sharjah International Airport at UAE etc. It is one of the popular EPC Company in India that was headquartered in Mumbai. 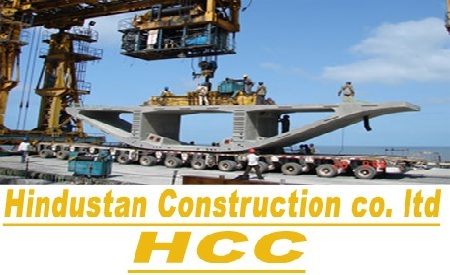 It deals with the civil engineering and infrastructure projects such as Hydel power plants, transportation, nuclear power plants, expressways and highways, tunnels and bridges. It is committed to deliver the safety and quality products in order to maintain the sustainability. It also holds international certification along with TUV NORD CERT procedure certificate for project management and engineering services. Tata is one of the major group that operates services in many fields. 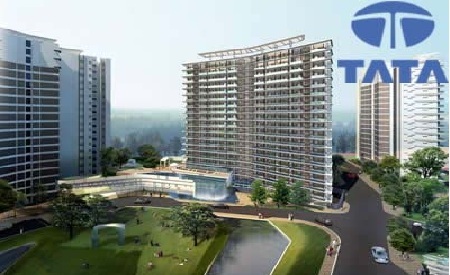 Tata Project is a subsidiary company of Tata group that is fast growing and deals with engineering, procurement and construction. It offers services in 7 business sectors namely Power, Transmission, Railways, Metals, Oil & Gas, Water and Quality Services. It holds presence across 32 countries and holds 2700 expertise professional employees who aim to offer the quality services. Tata Projects received many prestigious awards for is best infrastructure excellence. It is an Indian infrastructural company headquartered in Bangalore. It is one of the leading companies that holds many infrastructure projects in India and offers best quality products and services to the clients. 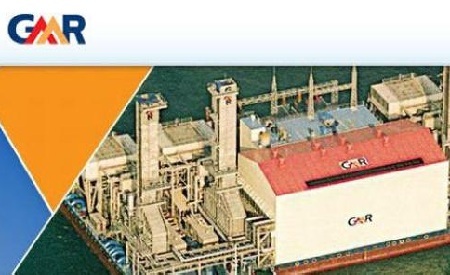 GMR group has global presence in many countries including Turkey, South Africa, Indonesia, Singapore and the Maldives. It holds many running projects in the areas of Airports, Energy, Highways and Urban infrastructure. Some of the major achievements of this company include Rajiv Gandhi International Airport in Hyderabad and Sabiha Gokcen International Airport in Turkey. It is one of the leading EPC companies in India that has been providing its services since 1990. It deals with many sectors like water environment, buildings, power and transportation. 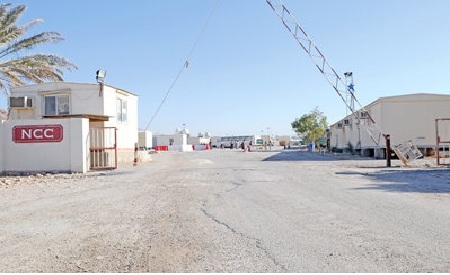 It mainly focuses on the long term projects and achieved many projects under public and private sector. It is committed to build a safe and sustainable world with its quality projects across the world. It holds presence in many countries and all its units are ISO: 9001, ISO: 14001 and OHSAS: 18001-2007 certified. It is an Indian conglomerate that provides service under engineering and construction group. It holds presence in more than 120 countries with its subsidiaries located at different regions globally. It deals with the design, procurement and management services for energy and infrastructure sector projects. It is accredited with ISO 9001:2008, ISO 14001:2004 and OHSAS 18001:2007 certification along with many prestigious awards for its excellence. It is one of the leading EPC Company in India that deals with building and housing, roads, electrical, water and environment, irrigation, railways and power. It is an infra structure development company which works under NCC Group and focuses on the long term projects through Government concessions. It offers customer satisfaction by providing quality products and cost effective and timely completion. 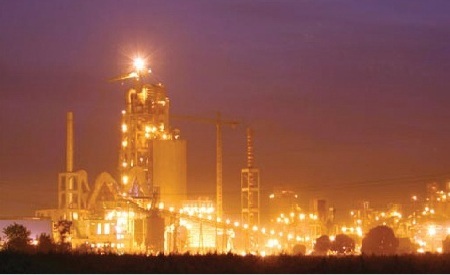 L&T is an Indian multinational company that offers best EPC services to the customers since 1938. It is India’s largest engineering and Construction Company that deal with the engineering, construction, manufacture of goods, information technology and financial services. Company holds expert team and is committed to the offer the best quality work to its clients. 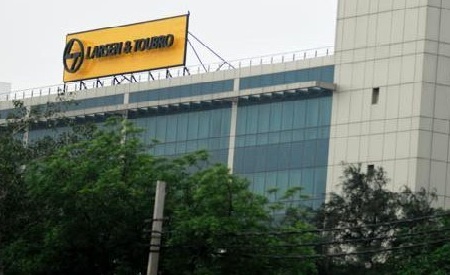 L&T received many prestigious awards along with “Golden Peacock Nationality Award” at the world congress on “Leadership and quality of Governance” for the year 2013.